How to stand out in a crowded market by starting the year your way. Wow! I wrote this post about doing it your way on Facebook the other day and it instantly resonated with so many of you so I thought I’d take it further. I’m starting the year my way! 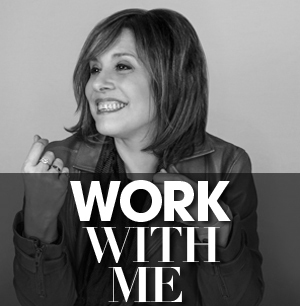 It’s that so many of us, especially women entrepreneurs, get lost in the GENERIC JUNGLE. They lose their personality… they lose their soul.. they lose their star power simply because they are too afraid to stand proud about who they are. They listen to big business gurus and try to morph into some whitebread version of themselves.. a template… a fill in the blanks… a mad lib for their life… for their business… for their personal brand. You see these otherwise brilliant souls being watered down until they completely dissolve into the noise of the internet. If you REALLY want success, if you really want to earn what you deserve, if you really want to confidently shine, be the best at being you. 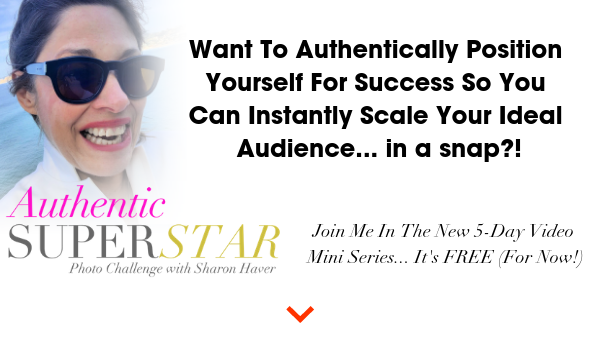 Stand out authentically. Spotlight your uniqueness. Be proud of who you are. 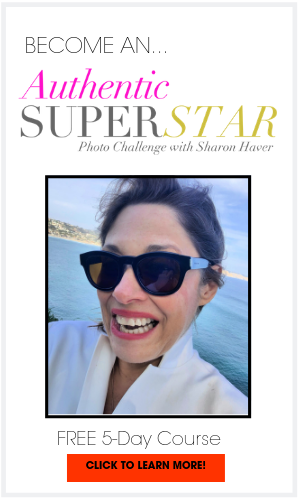 Message me if you need a boost to fully stand in your star power. 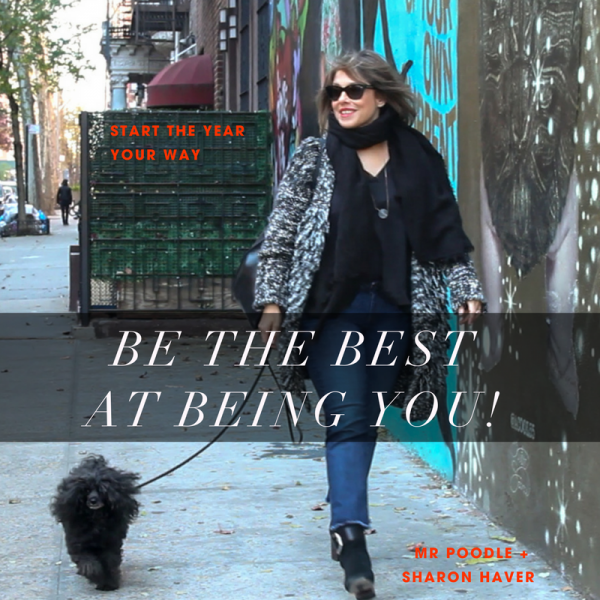 Be the best at being you! 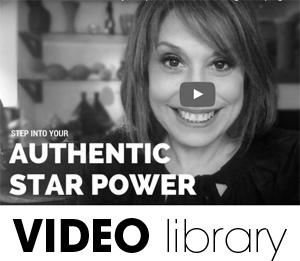 If you want a kickstart to fully step into your star power, I have three free goodies, here. Well, I have to say that you agree because the messaging has been incredible! I’m thrilled that you are also sick of the generic jungle… being a blah clone of mediocrity serves no one. It’s doesn’t serve your bank account. It doesn’t serve your soul. It doesn’t serve the people you want to serve. There are so many small business owners and entrepreneurs– people who have either been at their game for awhile but hitting a plateau, people transitioning their career of yesteryear into their career of today, or people just starting out– who are taking the safe way out, either knowingly or not knowing any better, but safe doesn’t make you distinctive. Safe makes you generic. Another one of many. Another one to just scroll buy in your busy feed. Another one hiding from their true self. Make 2018 the year of your personality! Empower yourself with the knowledge, with the skills, with the mindset to finesse who you are so that you position yourself for success, your way. Stand out in your business, in your brand, in the soul of your style as the best, most authentic version of yourself. Stop skipping corners, start a movement of you! We are all waiting to see you shine. My new book StyleWORD: Fashion Quotes For Real Style made the Amazon Best Seller’s List last night, and it’s only in pre-launch! Grab your copy and early bird bonuses while you can. Spoiler Alert: I believe that if you do something every day, learn to do it right. 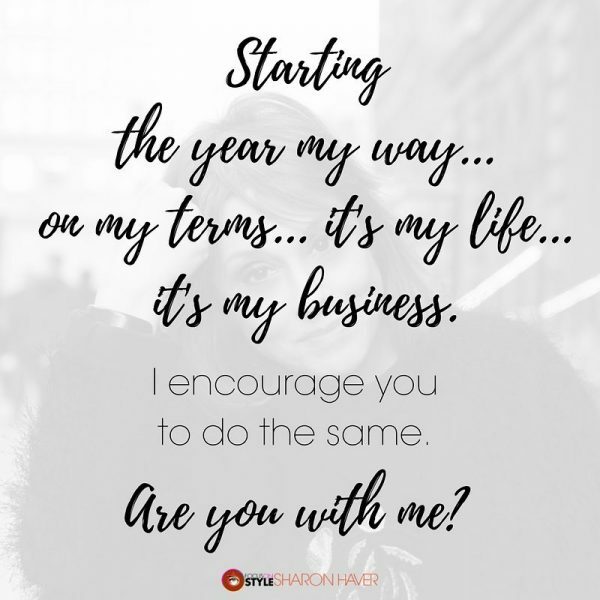 You’ll be seeing me share a lot more about how I run my business and my brand to empower you to do more for yourself.